It doesn’t look dangerous; it certainly doesn’t look like it could kill your child. But believe us, ignoring your loose or hanging curtain/blind cord could prove to be a fatal mistake. The tragic reality is that both in Australia and overseas, there have been incidents where children have been strangled by curtains and blind cords. And that’s why it’s so important that you remove this hazard from your home immediately. Children are inquisitive, and much of what they learn is by touching, feeling and seeing for themselves. 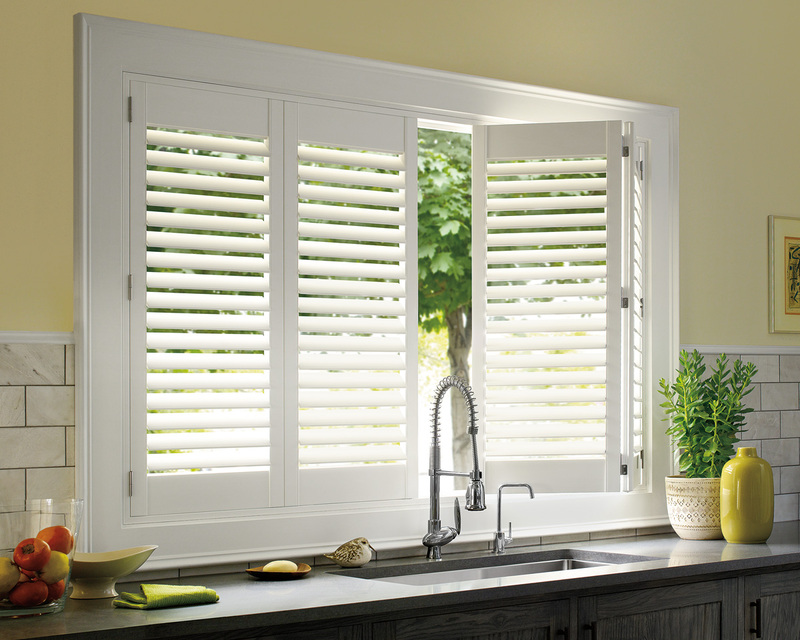 The windows in our homes are a natural attraction. A hanging or exposed curtain or blind cord is likely to be interesting to a young mind. The risk is that they can easily become entangled then trip, panic or move quickly, and a looped cord could be deadly. 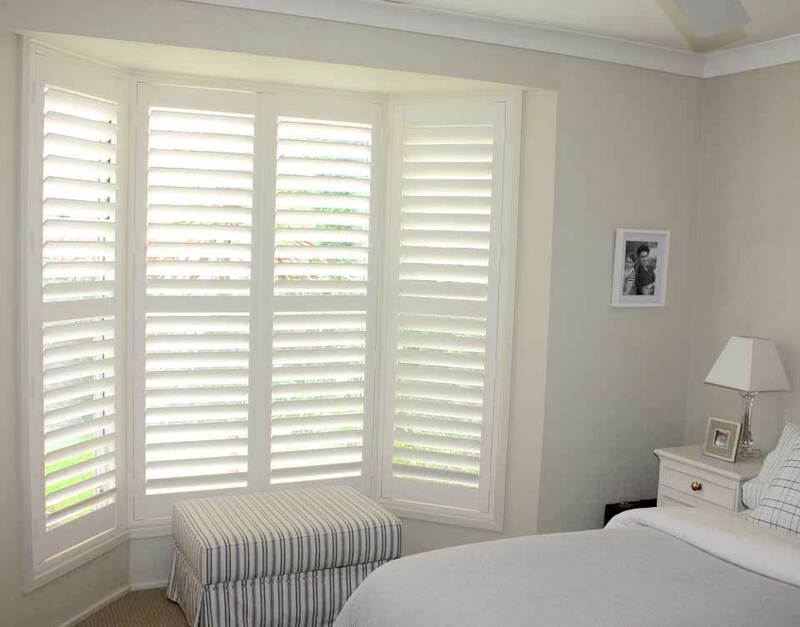 Today, most blinds and curtains are supplied with installation instructions and the necessary safety devices. Take the time to read the instructions carefully and follow the necessary steps to minimize safety risks. Keep any safety tags or labels for future reference. In the case of existing blinds or curtains, there are several safety measures which can be employed to reduce the risk of hanging cords/chains. Here are some of our safety guidelines. Chairs, cots, playpens, sofas, beds or low tables should be moved away from curtain cords. Children like to climb, and it is important to minimize the chance of babies or young children playing with the cords while they look out of the window. If possible, cut the loop in the cord and install tassels. 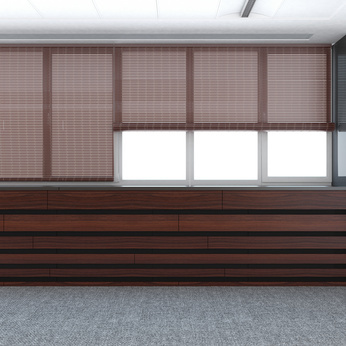 Many curtains and blinds can be operated using a wand or rod instead of a cord. 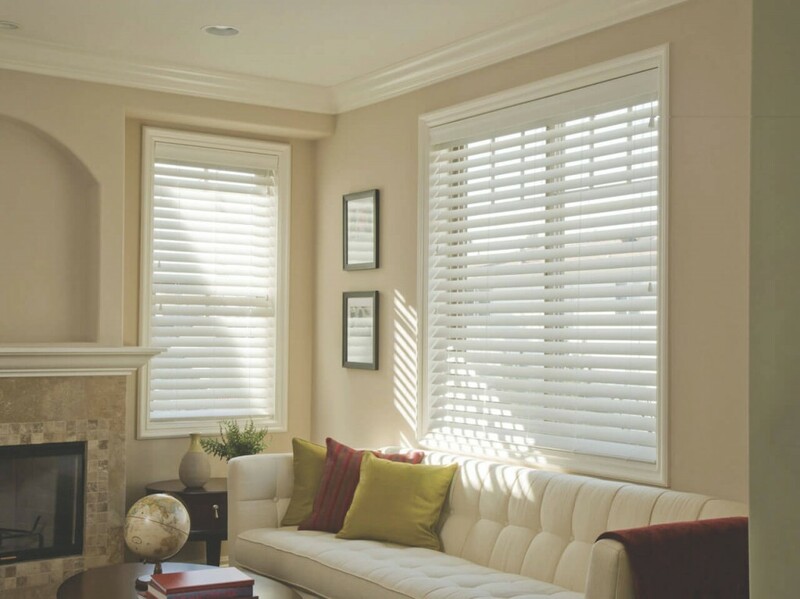 If the window treatment can’t be operated without a looped cord, it’s a simple job to attach a cleat to the window frame or wall near the curtain and wrap the cord around this. Alternatively, a floor or wall mounted tie-down device will tension the cord and keep it safely out of harm’s way. Rented home: what can I do? If your rented home has hanging or loose curtain cords and chains, speak to your landlord about your concern. This is a serious safety risk and the homeowner is responsible to attend to this issue. 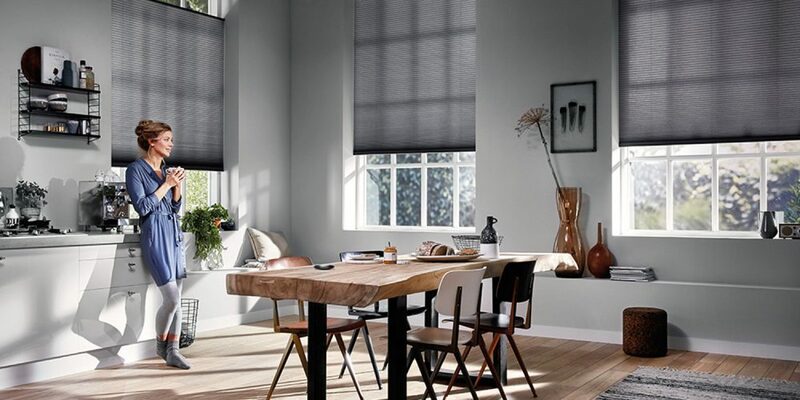 For more information about curtain and blind safety, don’t hesitate to speak to the team at Complete Blinds on (02) 8824 7975. 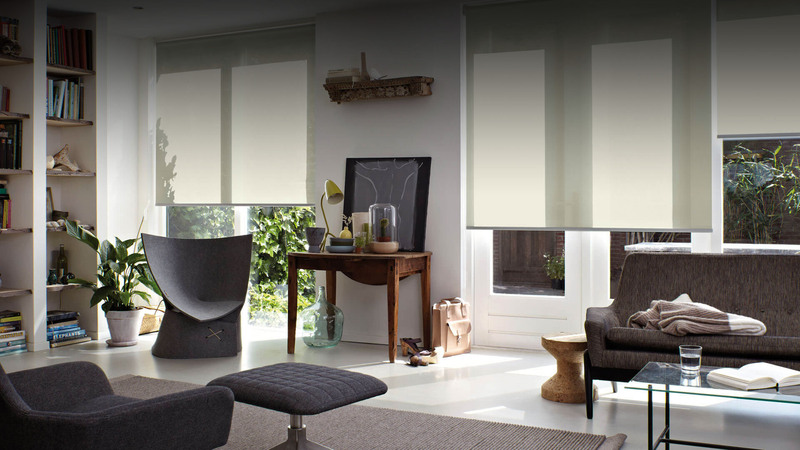 Making sure your blinds are safe isn’t hard, and it could literally save your child’s life – make safety your priority! *please always refer to manufacturers instructions and safety guidelines for all products.